Although Mount Fuji is far from Hamamatsu City, as Hamamatsu City is inside Shizuoka Prefecture they also felt compelled to mark the event, Sekai Isan/World Heritage! 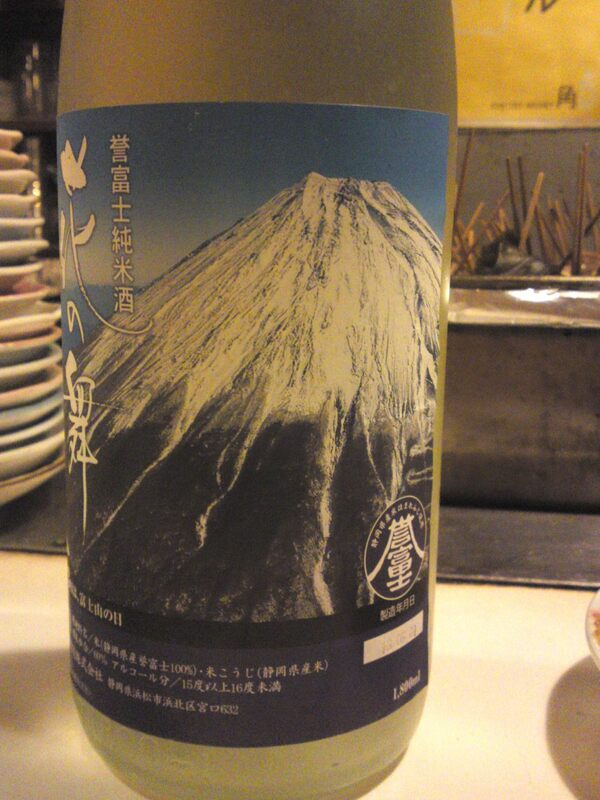 This sake is 100% Shizuoka-made with Shizuoka-grown Homare Fuji rice, local water and Shizuoka yeast! The brewery advertised this particular brew as slighly dry and light in approach! Taste: Dry fruity well-rounded attack. Almonds, coffee beans, vanilla, apricots. Very light in approach, almost feminine. Tends to take a step back with food with a drier character. 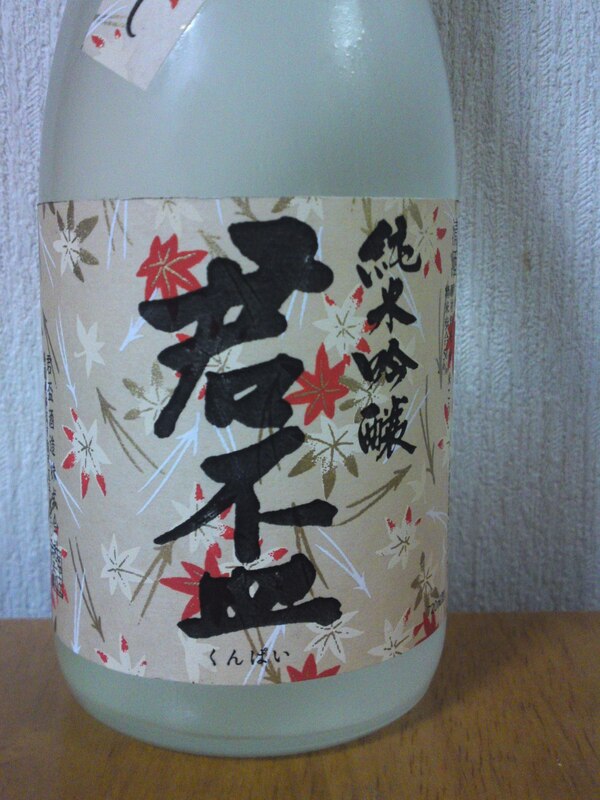 Overall: A typical Hana No Mai Brewery sake who tends to produce sake to attract a younger or feminine clientele. As they do export a lot to the States and Canada in Particular, their sake, including this one, are conceived for a wide-ranging market. very pleasant and easy to drink at all seasons, preferably slighly chilled. Sanwa Brewery, in spite of being the local sake brewery in Shizuoka Prefecture not using one of the Shizuoka yeasts nonetheless produces some remarkable nectars including this yearly limited production called Hoosu. The same brewery also tends to put long names on their sakes! 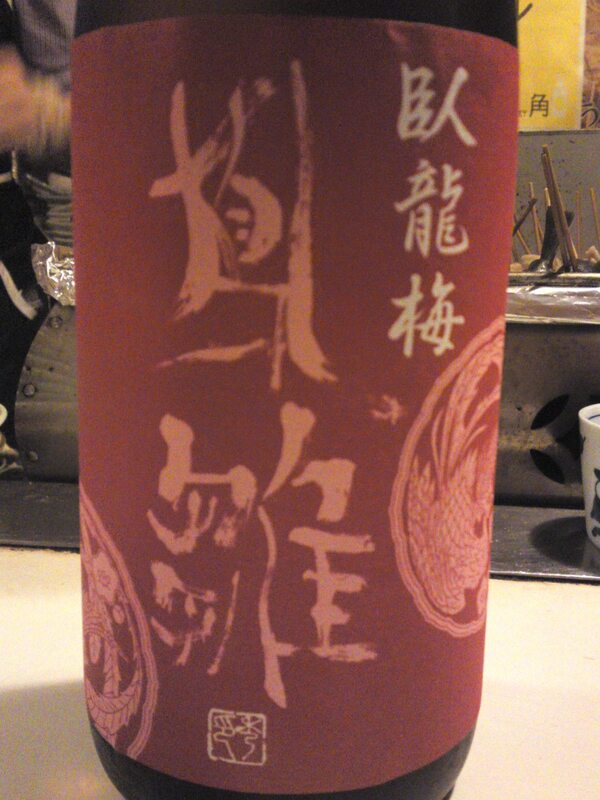 “Garyubai” is the main brand and “Hoosu” is the name of this particular brew. 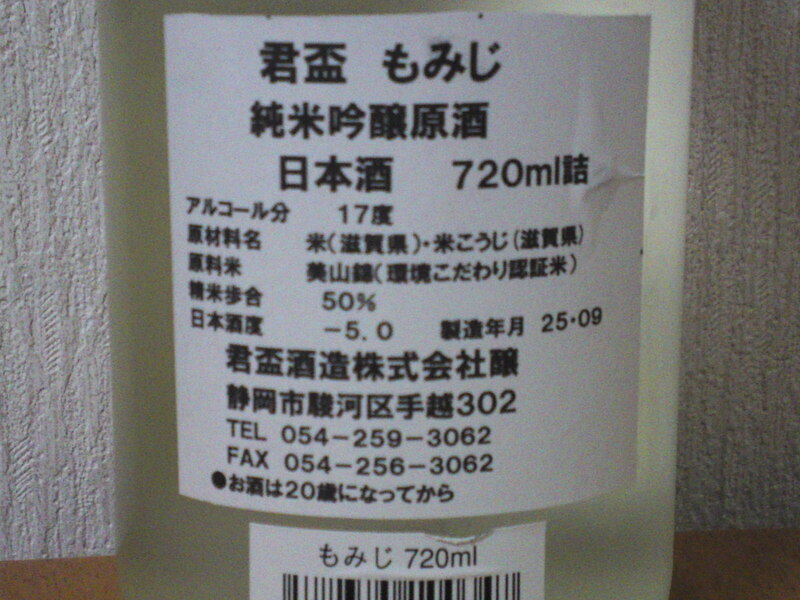 “Murooka” means “unfliltered, “Junami” means that no pure alcohol was added, “Ginjo” is the premium grade level, “nama” means “unpasteurized” and “Genshu” means that no water was added. 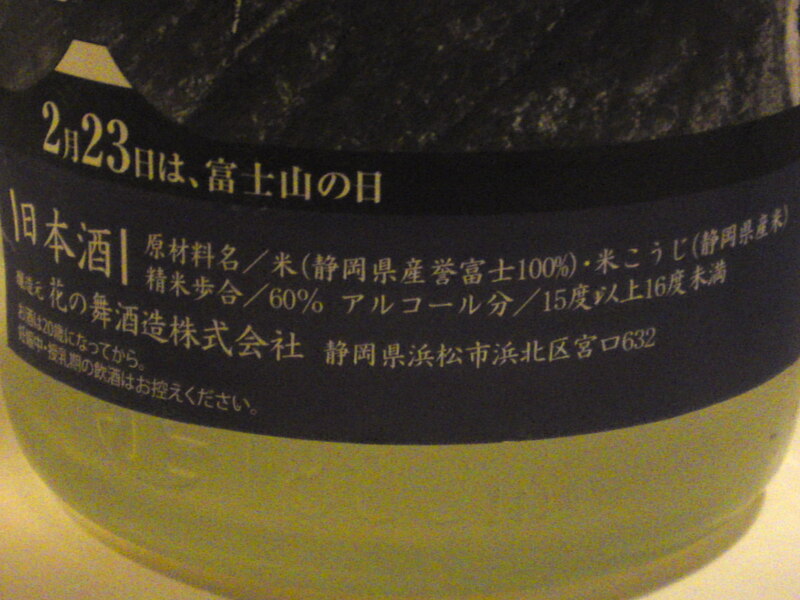 All this to mean that this sake has not been “tempered with” whatsoever! Taste: Assertive attack back up by strong junmai petillant warming uo back of the palate. 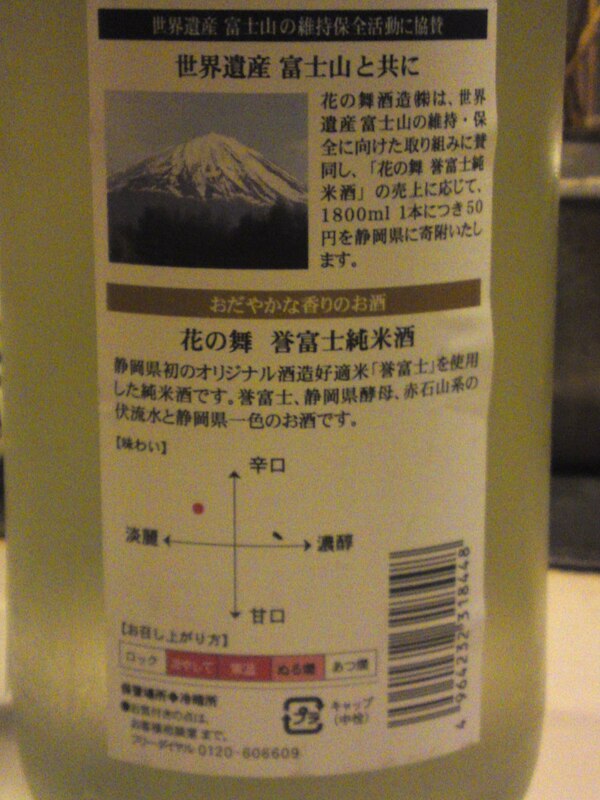 Strong alcohol but easy and pleasant to drink. Lingers for a while before departing on a slightly drier note. 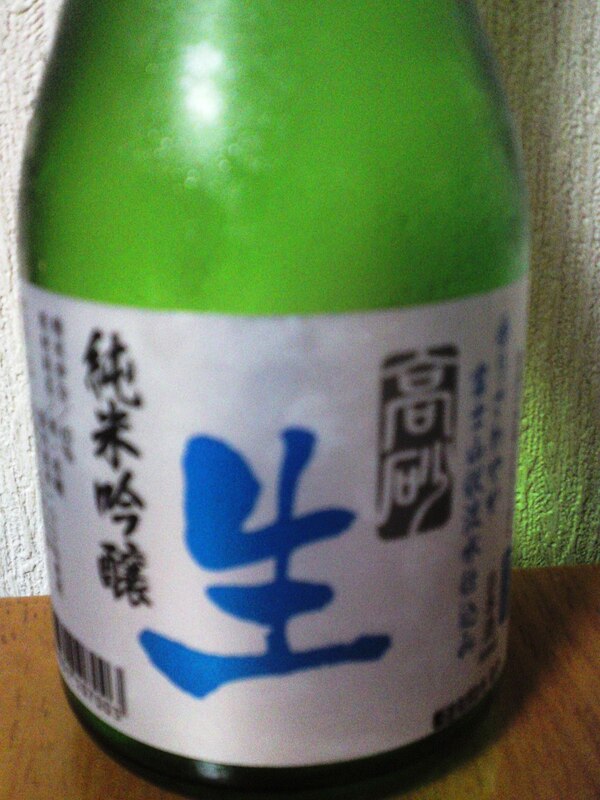 Very refreshing for an unpasteurized and practically unaltered sake. Not changing noticeably with food, except for more dry pears. Overall: In spite of its “rough” approach, a very enjoyable sake for all genders at all times, temperature, with or without food. A pity it is only a limited brew! The kind of sake to keep you deliciously warm in winter! 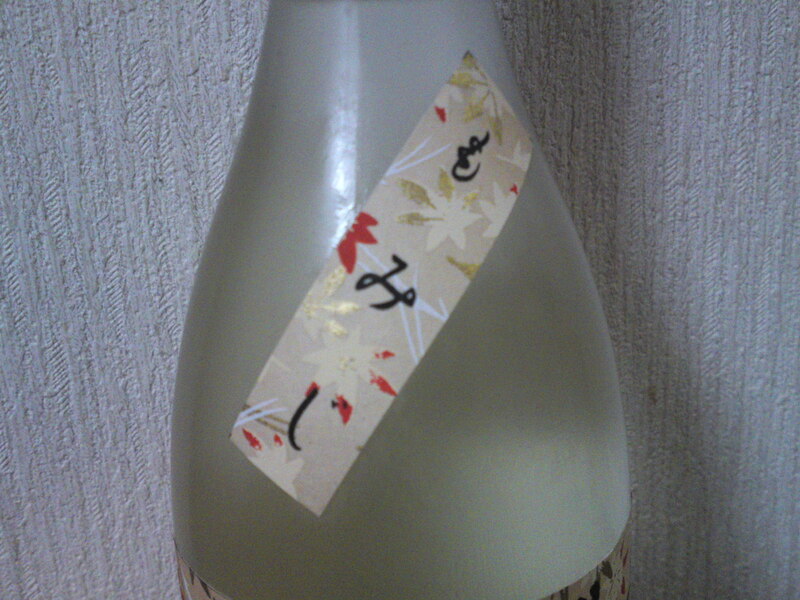 It7s been a long time since I enjoyed a “nama”/unpasteurized sake by Fuji-Takasago Brewery in Fujinomiya City! If you don’t want to spend or drink too much it is always a good idea to buy smaller bottles containing only 180 ml, or even drink two them if you want variation in low quantities! I can recommend Cenova Department Store in Shizuoka as they take the pains of adding extra information! Aroma: Assertive. Dry and fruity. Pineapple, citruses. Taste: Very dry attack wit strong junmai petillant. Lingers for a little while warming up the back of the palate. Ends up on an even drier note with oranges, nuts, almonds, chestnuts. tends to take a back step with food although junmai petillant is still very strong and dryness more accentuated with more nuts. 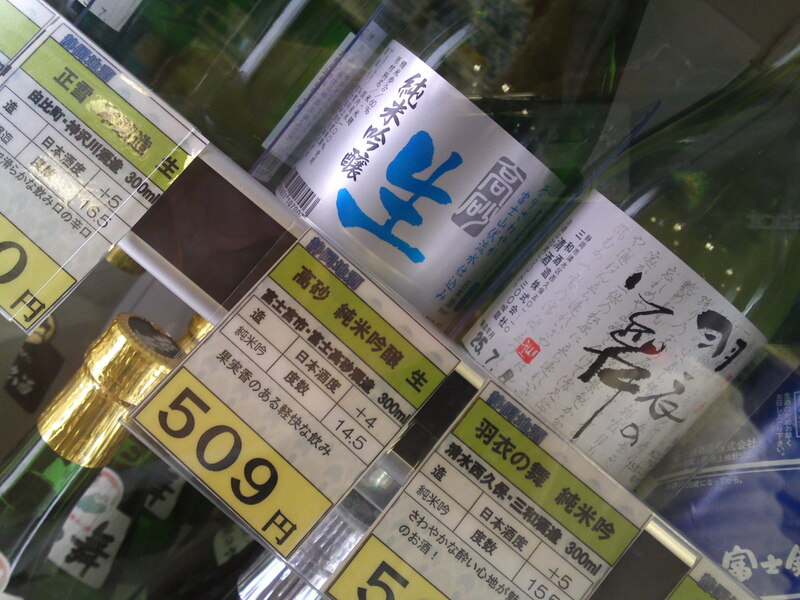 Overall: A sake for dry sake lovers! Enjoyable with and away from food. Strong in spite of normal alcohol content. Tends to take a mellow turn once away fro food again. 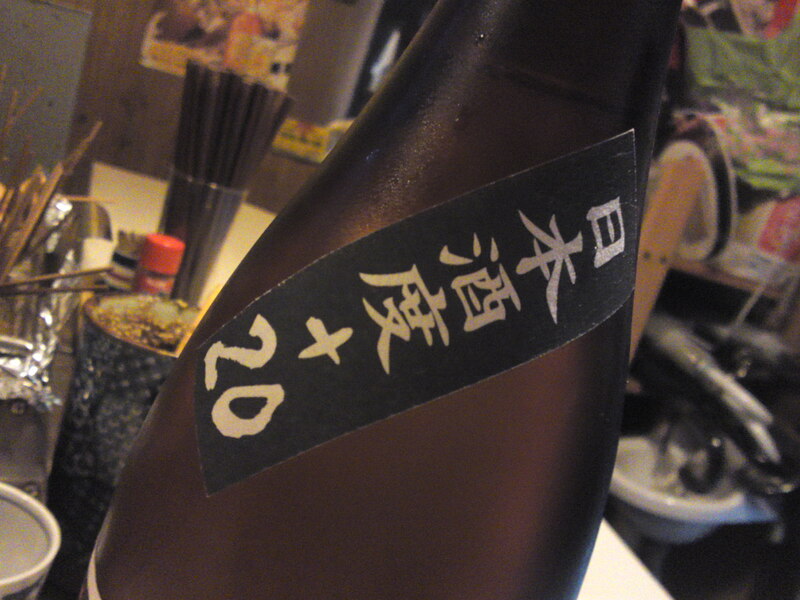 Although I appreciated it on its ow, it is probably conceived to be drunk with heavy izakaya food. The Wine Wankers by Stuart in Australia! I already tasted this limited sake from Senju brewery in Iwata last year and am always looking frward to tasting it again every year as sake is never the same! + 20 means it is extremely dry, probably the record in Shizuoka Prefecture! In any case they almost overstate it: Oo (very) Kara Juchi (dry) Kyoku (exceptional)! 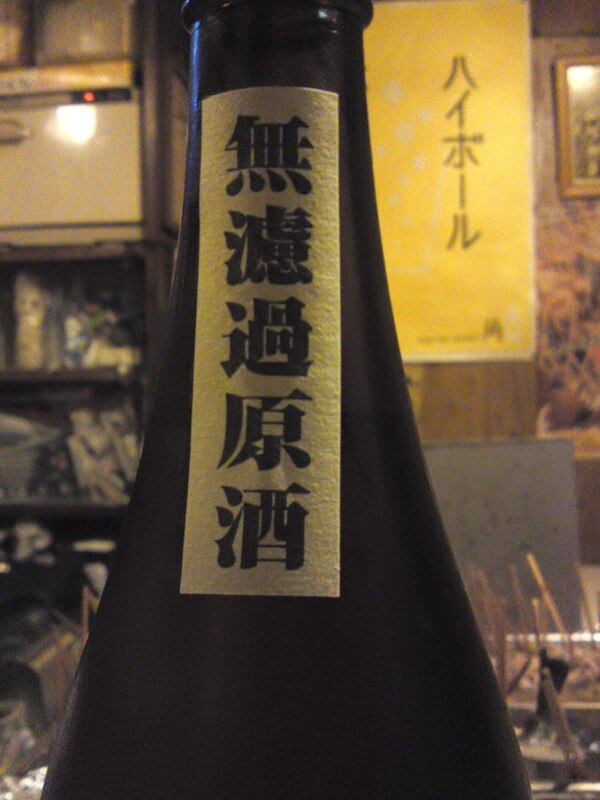 This is an honjozo meaning that it needed a lot of work blending it with pure rice alcohol! Marries exceptionally well with heavy izakaya food. Disappears quickly on dry nutty note. Always seems to incite you into the next cup! 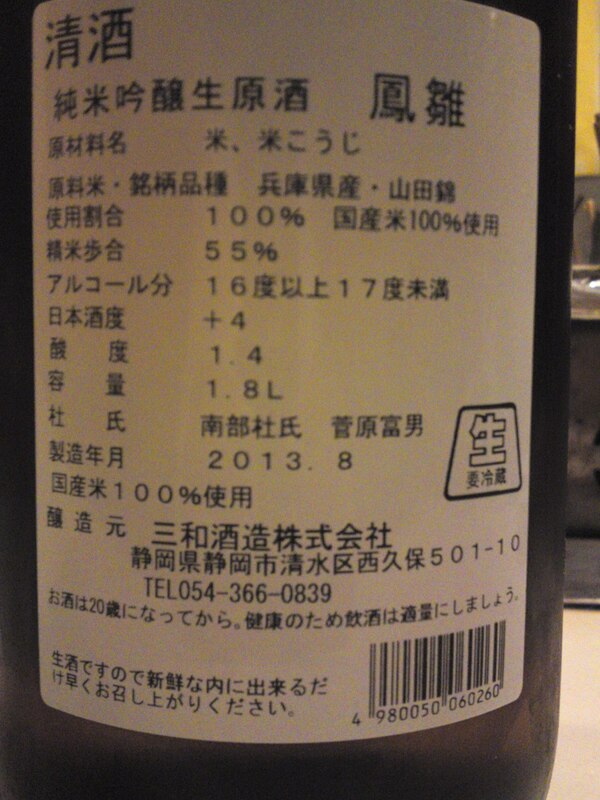 Overall: A sake for izakaya food. Full stop. 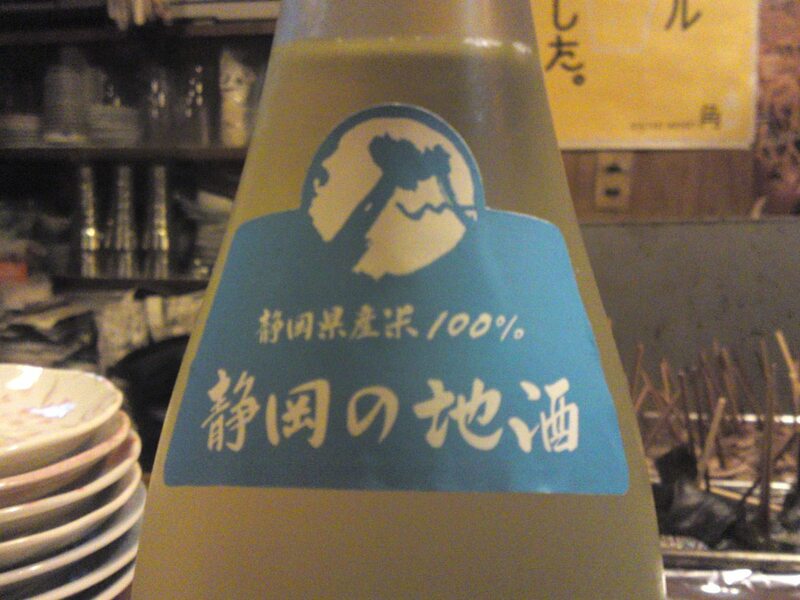 Not the kind of sake you really want to extol on, but just drink! Its extreme dryness makes for a great experience though. Could be enjoyed at any temperatures but it should definitely be enjoyed lukewarm!